Join us for an informative technical presentation by Swagelok’s subject matter experts on pressure regulators. 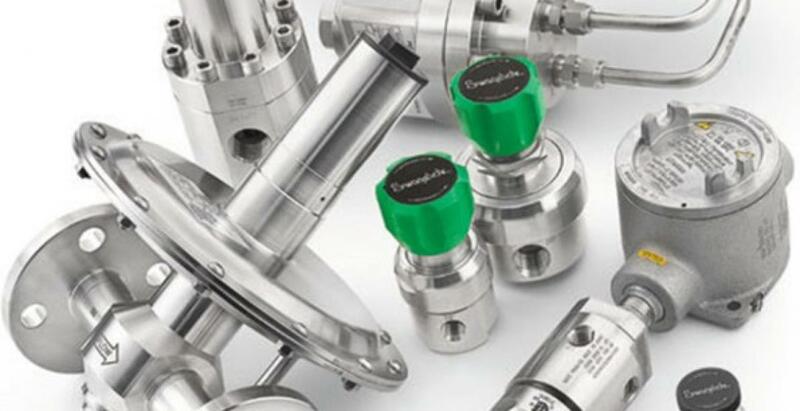 Reliable pressure control is essential to the safe operation of process fluid systems. This interactive technical presentation will present basic pressure regulator operating fundamentals, types available, selection considerations, and mitigation against common issues. This event is open to all young people who are current or new APGA members. Bring a friend in the industry!